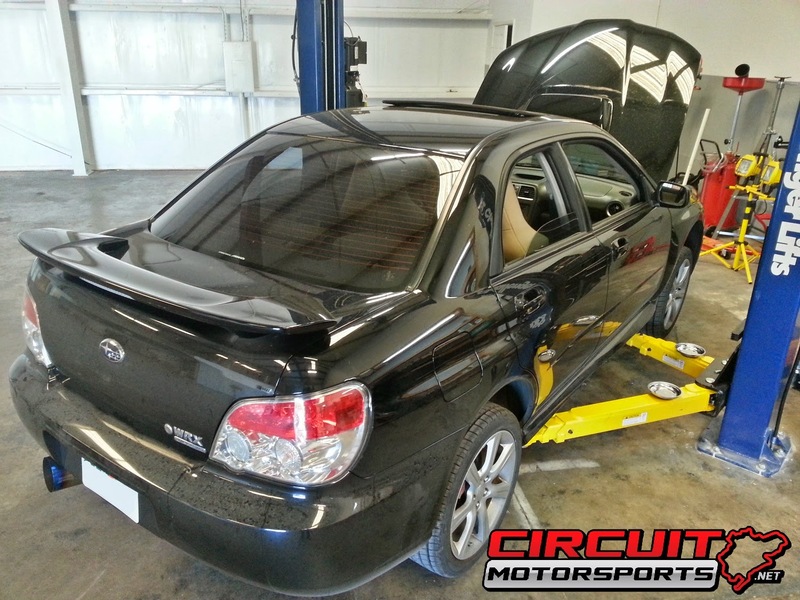 We did a clutch install on a customers limited WRX a while back before he went with our CMS Stage 2+ power package. 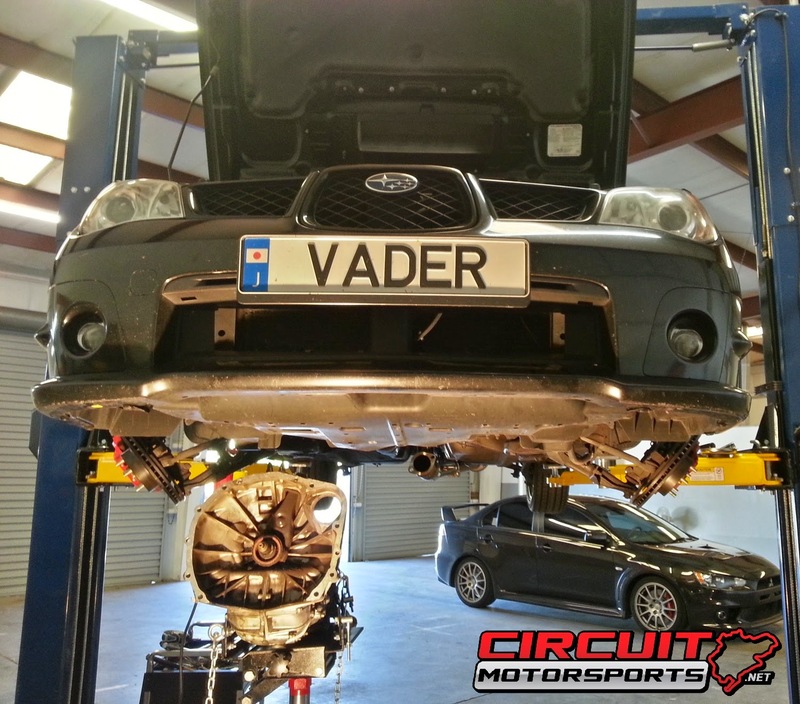 Mr.Vader didn't want a clutch that was too aggressive for daily driving but also could handle the power goals he was looking for. So we set him up with an Exedy Stage 1 clutch and light weight flywheel which was a perfect match for this daily driver! You don't see to many limited 06-07 WRXs around nowadays. These came with STI sideskirts, black WRX floor mats, HVAC climate control, upgraded stereo system, STI silver pedals, and a leather interior. Which all are big improvements over the standard 06-07 TR that I have! 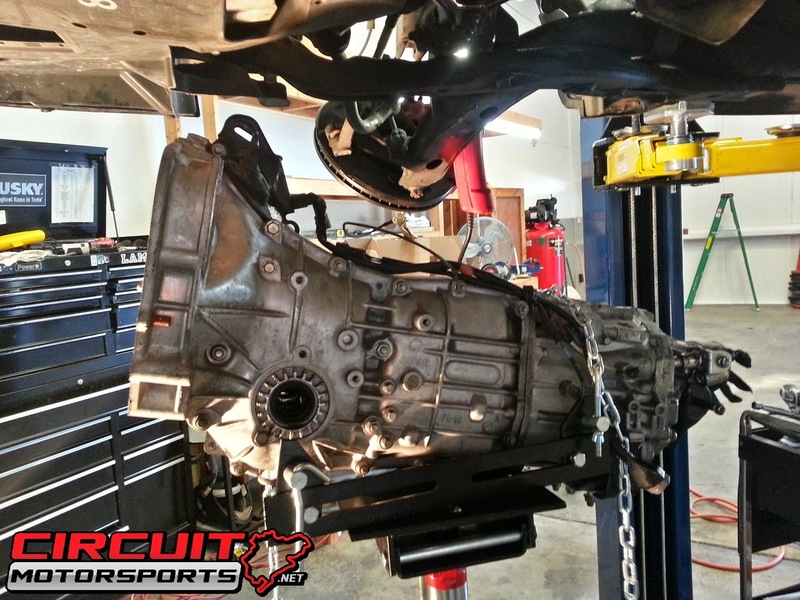 5 speed transmission out of this Limited WRX! If you're in the Orlando area and need your Subaru clutch replaced or any other Subaru OEM repair, contact us today! We have a certified Subaru technician on staff who has done countless Subaru clutch installs and pretty much every OEM Subaru repair possible.